Once the first season of The Terror concluded, I was reluctant to the possibility of a second season. But not because it wasn’t good (to clarify, it was magnificent). The first season was an adaptation of the novel of the same name by Dan Simmons, a piece of historical fiction concerning the doomed expedition of the HMS Erebus and the HMS Terror–two real Navy British Royal ships that disappeared searching for the Northwest Passage during the 1840’s. The series came to a brilliant and definitive end. An ending which answered the questions concerning the missing sailors: what killed them? Were there any survivors? I became reluctant, because there was no story left to tell (I just assumed it was a one-shot miniseries). But thankfully I was wrong, as I just discovered The Terror would become an anthology series! Each season will be a new story of historical/horror fiction. Season Two is the brainchild of Alexander Woo (True Blood) and Max Borenstein (Kong: Skull Island) who will also serve as executive producers. Woo is expected to also serve as showrunner. 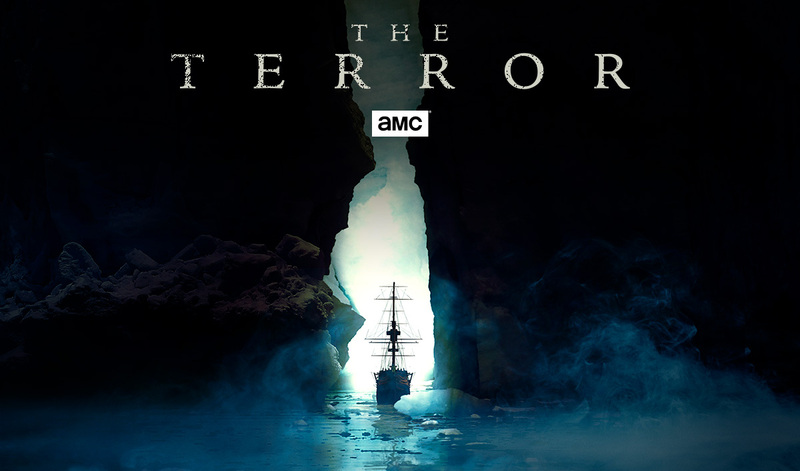 The Terror Season Two is expected to air on AMC in 2019, and will once again consist of 10 episodes. I can’t imagine a more relevant topic for the true horrors afflicting this country.